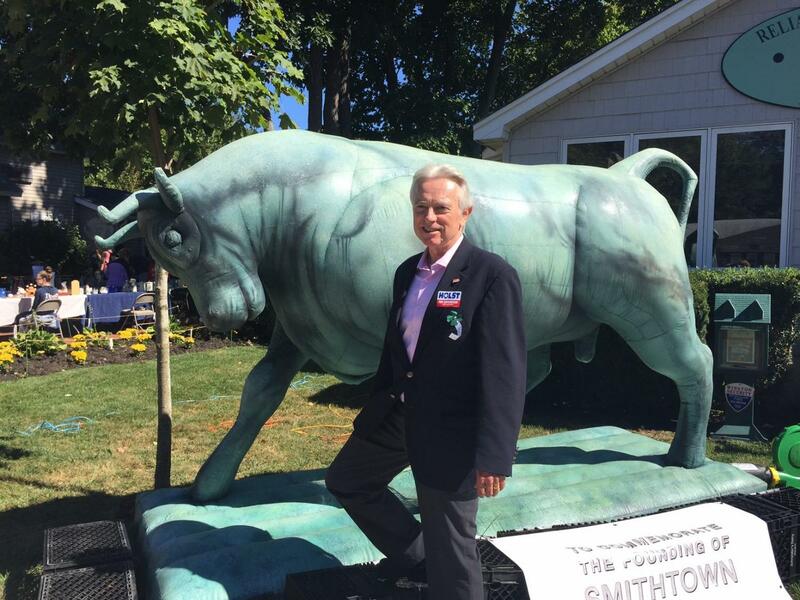 William (Bill) Holst, former military journalist, President of the School Board in Smithtown, Director of the Greater Smithtown Chamber of Commerce, and part of the Suffolk County Legislature, has decided to run for the position of Town Supervisor in Smithtown, New York once more. Bill believes that Smithtown is very unique due to how great the school systems are in the district. He believes “we are very fortunate to have so many good school districts,” and he believes “living in a New York Metropolitan area… it gives you an advantage.” Holst believes he’s a better choice in this race compared to his opposition due to his “track record” and that he is prepared to move Smithtown forward. One issue in particular that Mr. Holst believes needs to be fixed soon is the “downtown revitalization,” as it’s “on a whole lot of people’s minds.” He believes this election needs to be won on his side or nothing will change, according to Holst. Mr. Holst is facing off against Kristen Slevin, an independent candidate, and Ed Werheim, candidate of both the Conservative and Republican parties. If you’d like to learn more about Bill Holst and the Smithtown Forward group, check out his ad for News 12 at http://bit.ly/2hDZp5O or check out his website http://www.holst.org and possibly donate to him.